See ALL AREA homes with unique information that you can’t find anywhere else on the web. See every home for sale in the Columbia area. We provide a marketing plan specifically designed to highlight your home’s features and selling points to it’s most likely prospective buyers. We provide Buyers Services that give you all the information and resources in finding your “perfect home.”. 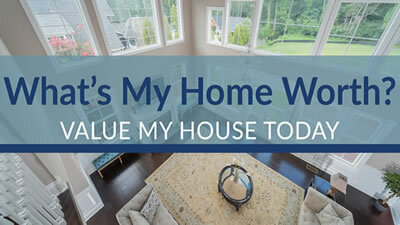 Get an evaluation of your home’s current value. 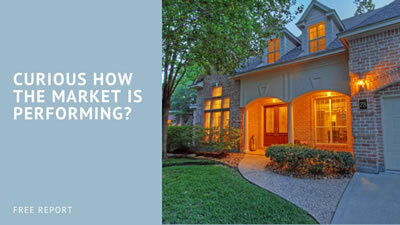 What makes Brent Downing and his team the RIGHT choice for your next real estate transaction? The Downing Group is committed to YOU! My Team of real estate professionals and I are PASSIONATE about what we do and are committed to providing every one of our clients with the highest level of expertise and professionalism. Columbia Real Estate - What's the latest with Lake Murray? * This is an estimate based on other sales on your area. Your home's value may not be accurately reflected if there are other contributing factors. For the most accurate assessment, call our office for a FREE consultation by a licensed team member.